The Department of Poetry Works supports the goal of O, Miami of having every person in Miami-Dade County encounter a poem during April, National Poetry month. We have and will continue to work, overtime if required, to help fulfill the mission and contribute to the cultural welfare of our community. 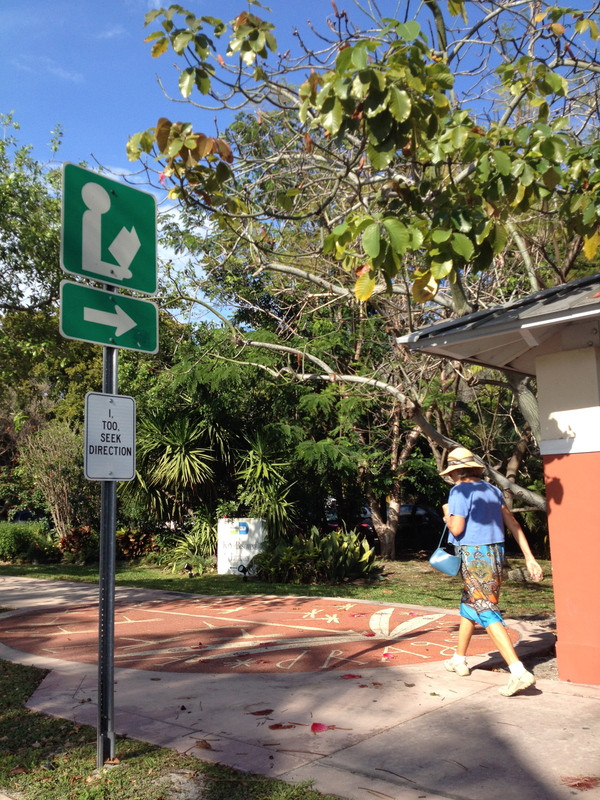 We’ve taken special care to re-double our efforts in the vicinity of literary institutions such as the Miami-Dade Public Library on Key Biscayne. It’s not exactly like fishing for souls… but then, hmmm.